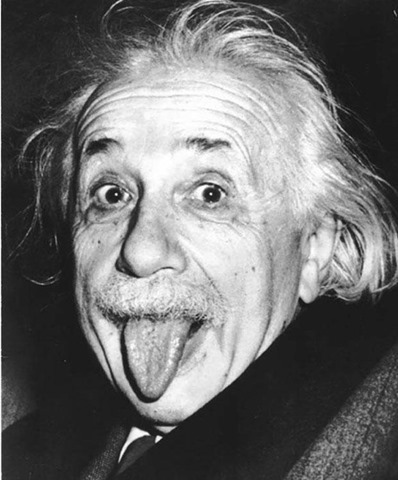 It’s Einstein’s birthday (aka Joe Bonica). LPGA partners with Korean cosmetics brand – I’m biting my tongue. This entry was posted on Friday, April 24th, 2015 at 4:12 pm and is filed under Uncategorized. You can follow any responses to this entry through the RSS 2.0 feed. You can leave a response, or trackback from your own site. One Response to Where’s The Cake? I see your innuendo but I m not clear on what you mean. Love to see you on tour again – to hear what really goes on!